Public alarm over climate change has helped to make sustainable development a major public policy issue and a topic of importance in the daily lives of Americans. This book assesses US progress towards sustainable development. 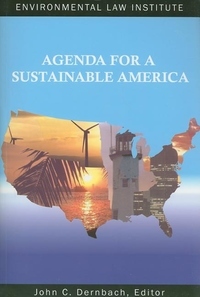 It also presents a roadmap of useful steps towards achieving a sustainable America.